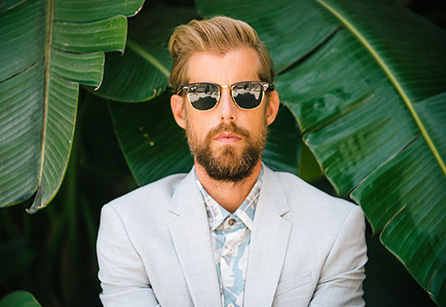 Andrew McMahon in the Wilderness: Upside Down Flowers Tour is making a stop in Salt Lake City at The Depot March 12th, be sure to catch him LIVE! Special Information On sale: October 5 at 10am. Doors open at 6pm. All Ages are welcome.